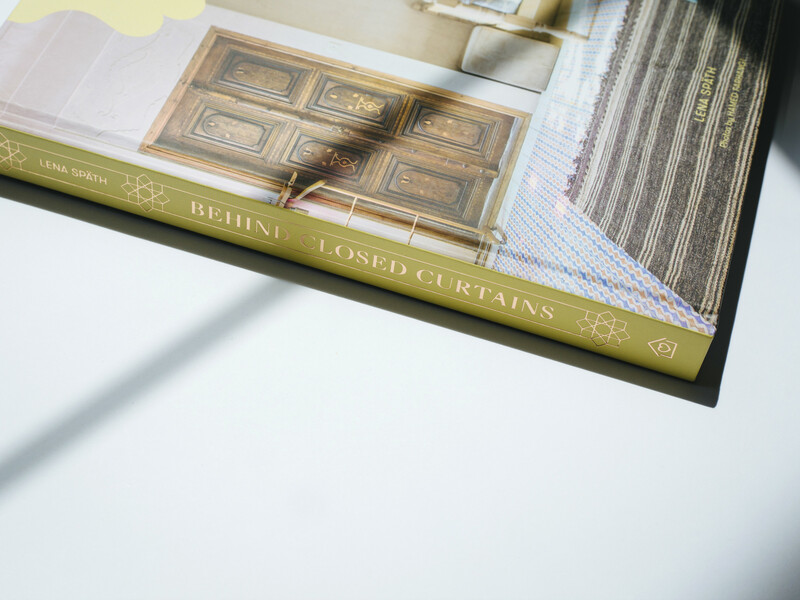 For those who were inspired by Justina Blakeney’s The New Bohemians and traveled with TASCHEN through the world’s best homes, here comes something unseen: beautifully designed houses in Iran. 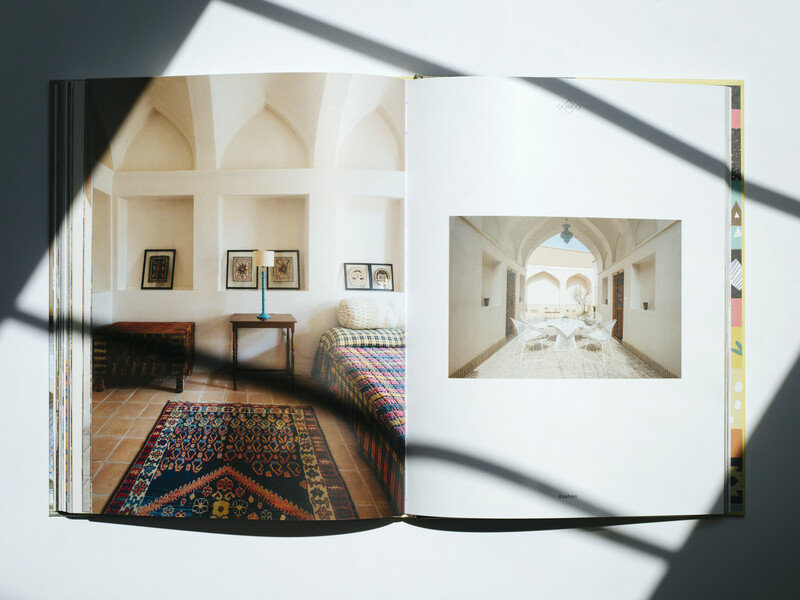 Peek inside the homes of artists, entrepreneurs, and architects in a barely known and mysterious country. Have you always wondered how Iranians live? In Behind Closed Curtains: Interior Design in Iran, you will find some extraordinary examples. With vibrant pictures, it opens the doors to sixteen homes all over the country and shows what makes Iranian design and architecture so special. Along the line, readers will get to know the country, people, and stories behind the often closed curtains. 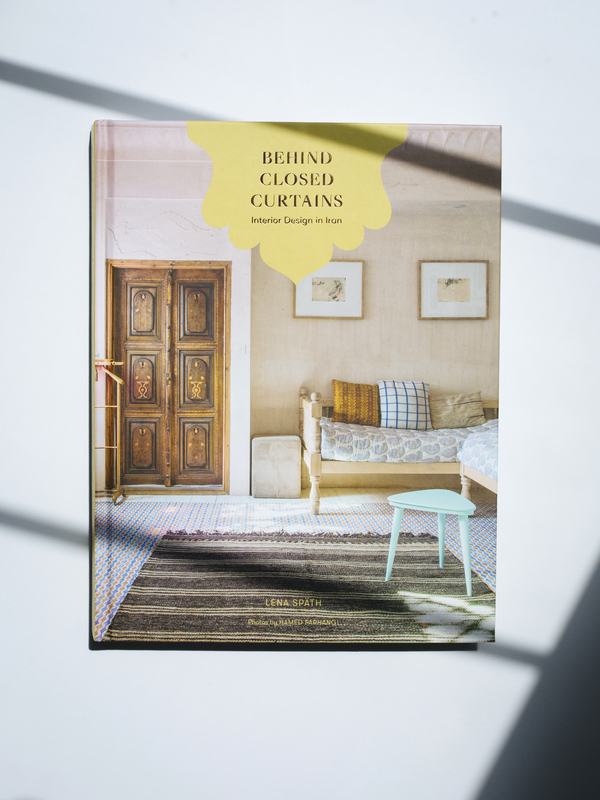 This book is the first ever covering the topic of interior design in Iran. No matter if you are a designer looking for inspiration or planning a trip to Iran, this book is the perfect introduction and for the 5 million expat Iranians, this is some nostalgia. With love from Iran to the world. Schade , daß das Buch nur in englischer Sprache verfügbar ist! Ich hätte es gerne gekauft. Wir hoffen, dass wir irgendwann auch eine deutsche Version herausbringen können. Danke für den Tipp! Hallo Monika! Freut mich, dass das Buch als Vorbereitungen auf die Reise dient. Viel Spaß dabei! Hi , I’m Iranian but I’m living in United states. I just wonder how can I buy your book from States ? Is there any way ? Hi Saghi, yes, you can also buy the book in our shop and we ship it to the US. We do ship worldwide! How can I buy it from States ? Cause the price is in other currency. Happy to hear you want to order the book! You can do so, please check a currency converter for the exchange rate, e.g. http://www.oanda.com/currency/converter . When paying with credit card the price will be automatically converted. The topic of the book is really fresh even for me as an Iranian Designer. I haven’t purchase the book yet but I think is not difficult to get it in China.